We have all heard the song, The 12 Days of Christmas, a delightful but apparently nonsensical rhyme set to music. However, it is a good deal more than just a repetitious melody with pretty phrases and a list of strange gifts. 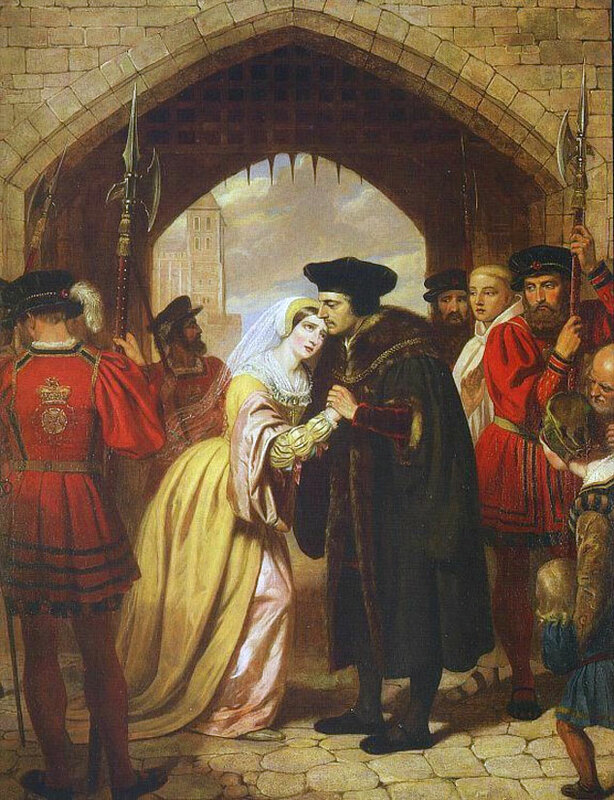 St. Thomas More parts with his daughter, Margaret, to be executed for being faithful to the Pope and the Catholic Church. 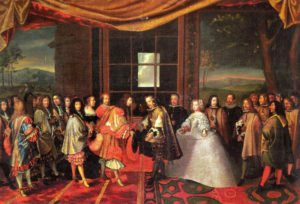 From the year 1558 to 1829 Catholics in England were prohibited by law from the practice of their Faith. The religion was officially illegal until Parliament finally enacted the Catholic Emancipation Act in 1829. Until then it was a crime to be a Catholic and to be faithful to the pope. ‘The 12 Days of Christmas’ was written as one of the ‘catechetical songs’ to help young Catholics learn the tenets of their faith. It was a memory aid, when to be caught with anything Popish would not only get you imprisoned, but possibly hanged, shortened by a head, or even subjected to the awful ordeal of being hanged, drawn and quartered. The twelve days refers to the period between Christmas Day and the Feast of the Epiphany, which is traditionally celebrated on the 6th of January. The gifts referred to in the song are in fact coded references to the teachings of the Catholic faith. The ‘true love’ mentioned is God himself. The ‘me’ who receives the presents refers to every baptised person. The partridge in a pear tree is Jesus Christ, the Son of God. 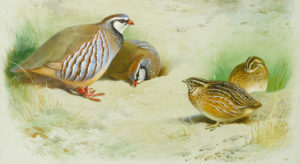 In the song, Christ is symbolically presented as a mother partridge which feigns injury to decoy predators from her helpless nestlings. The pear tree represents the cross. 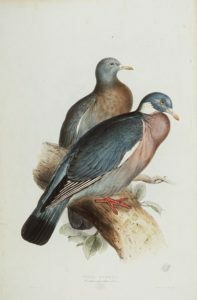 Two turtle doves refers to the old and new testament. For centuries the Jews offered doves to God. The two doves remind us of the sacrifice Our Lady and St. Joseph offered in the temple at Jerusalem on behalf of Our Lord. – and myrrh, an exquisite spice. 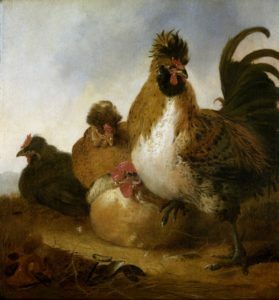 Four calling birds refers to the four gospels. The gospels contain the life of Our Lord and His teachings. Just like birds singing in a clear and loud voice, the four evangelists spread the good news of the life, death and resurrection of Our Lord Jesus Christ throughout the world. Five golden rings refers to the five first books of the old testament, called the pentateuch, which gives the history of man’s fall from grace. The Jews considered these books more valuable than gold. It also reminded people of the five decades of the holy rosary. 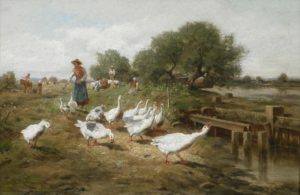 Six geese a-laying refers to the six days of creation. They also remind us how the Word of God gave life to the earth. 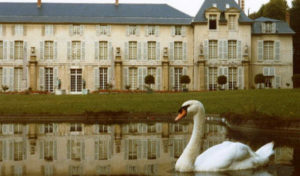 Seven swans a-swimming refers to the seven gifts of the Holy Spirit and the seven sacraments. With the sacraments and the gifts, the faithful can sustain themselves in times of persecution. Just as cygnets change from ugly ducklings to become beautiful swans, so also does the grace of God transform us from mere creatures into children of God. 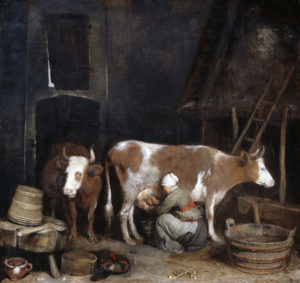 Eight maids a-milking refers to the eight beatitudes preached by Our Lord in the sermon on the mount. The beatitudes, just like milk, feed and nourish the faithful. 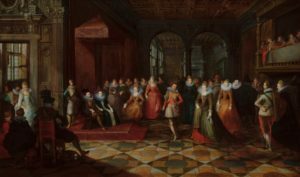 Nine ladies dancing refers to the nine fruits of the Holy Spirit: charity, joy, peace, patience, benignity, goodness, longanimity, mildness and temperance. In the same way that ladies dance joyfully, so also can Christians rejoice with a life transformed by the fruits of the Holy Spirit. Ten lords a-leaping refers to the ten commandments of the law of God. The lords were men of authority to govern and discipline the people. 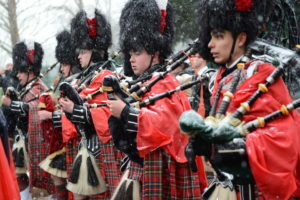 Eleven pipers piping refers to the eleven apostles who remained faithful to Our Lord after the infamous treason of Judas. As children follow the piper joyfully, the disciples accompanied Jesus. They also called others to follow Him, and they play an eternal song: the message of salvation and life after death. 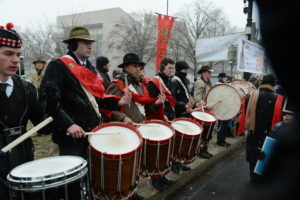 Twelve drummers drumming refers to the twelve articles of the creed. In the same way that drummers play sonorously so others can accompany the rhythm of the music, the creed reveals the faith of those who are Christians. 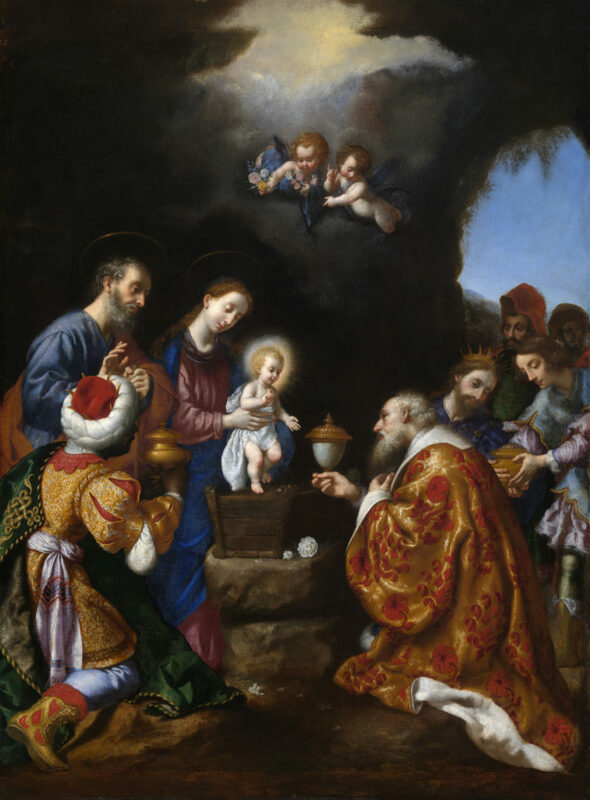 This entry was posted in Featured and tagged Catholic Church, Christmas, Epiphany, Gift, Papacy, persecution, Pope, tradition by RTO.org. Bookmark the permalink.